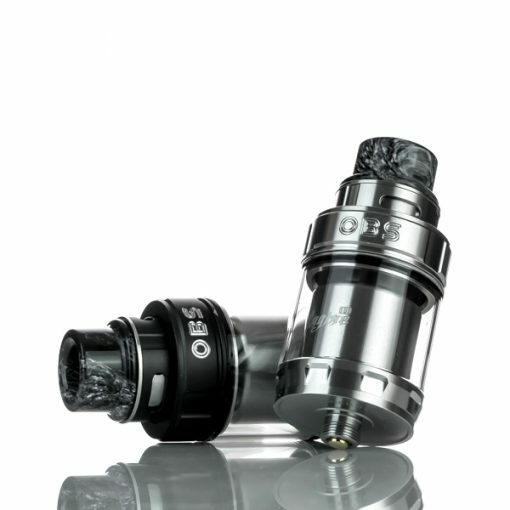 OBS Engine II RTA Tank Atomizer from OBS is an innovative dual coils RTA tank. Engine 2 has its patented top side filling system, and the precise 360° adjustable top airflow effectively prevents leaking. 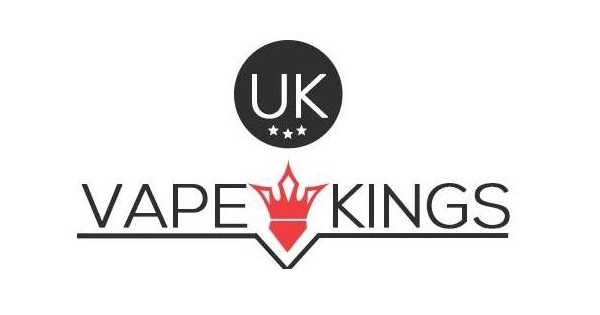 It adopts the new precise air circulation system to concentrate the vapor and enhance the flavor. Moreover, the two-posts deck for easy dual coils building makes it a great tank for you!